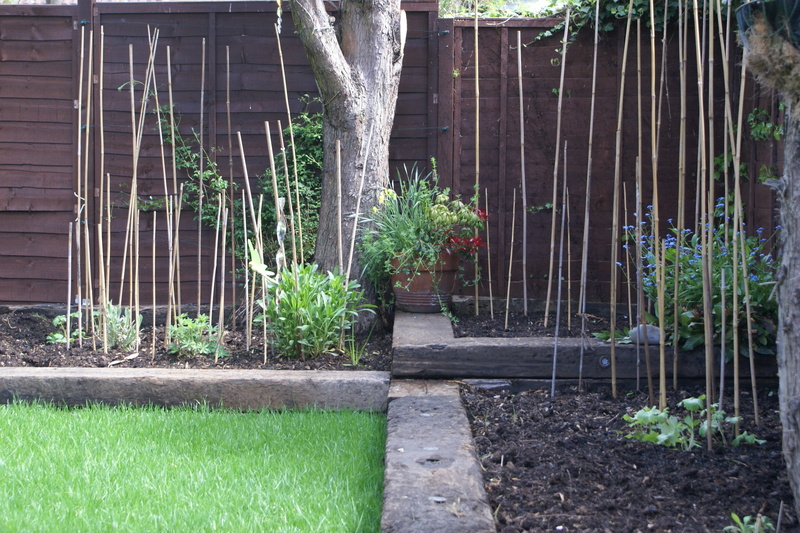 A rich mix of soil and manure leads to strong and healthy plants. Well shaped and nicely filled borders are a delight for any garden or public space and an essential part of the ‘English country garden experience’. Cultivating the soil and creating vibrant, virile and eye-catching displays of annuals and perennials across any border shape is a speciality of Ground Level.